I'm sure there will be more stuff but I can't think of anything right now. Not looking for top dollar. Will consider any reasonable offer. 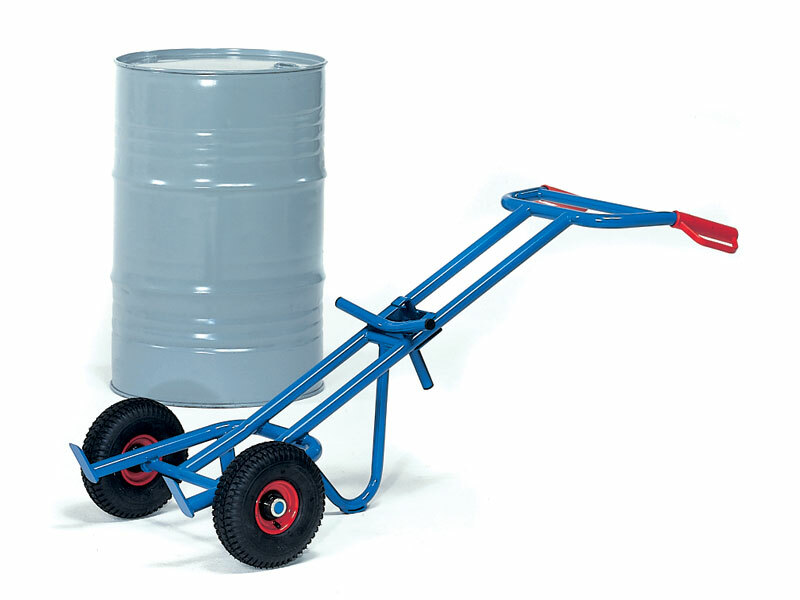 Is A drum dolly a "machine" for moving 200 litre drums of whatever round the place? A picture would be good if you can. It is something work could do with 2 of! I will ask the question when I know what they are exactly-thank you in anticipation. *I forgot to add, I also have a drum lift. Goes onto pallet forks and clips round the drum.